Robert Huston Beatty, Jr. is a workplace safety and natural resources lawyer in Dinsmore's Washington, D.C. office. 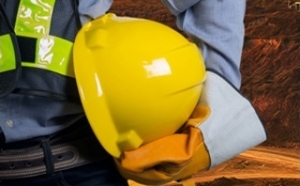 Bob is a founding partner of Dinsmore's Mine Safety and Health practice group. He focuses his practice exclusively on representing mine operators in the coal and metal/non-metal sectors of the mining industry. 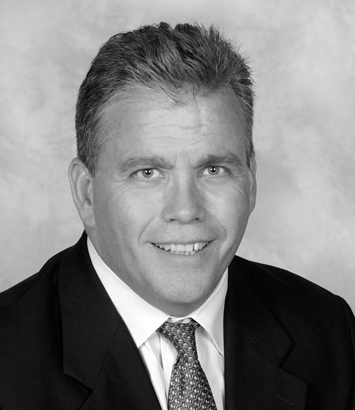 During his tenure with the firm, Bob has been responsible for overseeing litigation in over 1400 cases before the Federal Mine Safety and Health Review Commission and state regulatory enforcement agencies. Prior to joining Dinsmore, he worked for nearly a decade as an underground coal miner. Between 1997 and 2004, he served as a presidential appointee, twice confirmed by the United States Senate, as a member of the Federal Mine Safety and Health Review Commission. He has also served as the administrator of Legal Services for the West Virginia Office of Miners’ Health, Safety and Training. 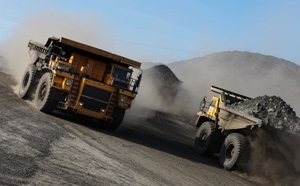 In addition to litigation, Bob provides comprehensive pre-enforcement awareness training for mine operators covering the Mine Act, MSHA regulations, and other MSHA related matters. He is also a frequent speaker nationally on MSHA related topics.